Now, you can make your Apple TV smarter with the highly advanced digital vocal assistant Siri. It helps you to search for YouTube videos on your Apple TV. 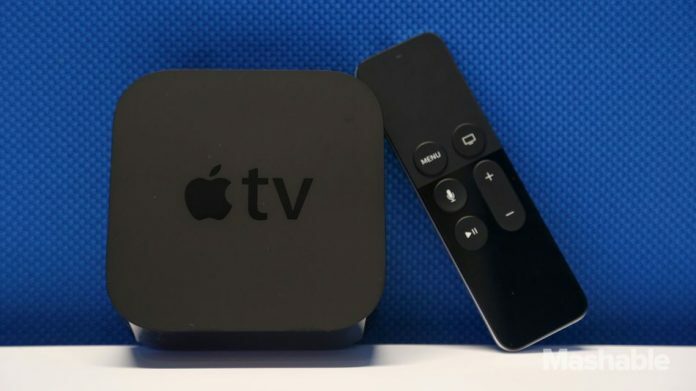 Apple’s new and powerful Siri for Apple TV was released and highlighted in front of the audience at World Wide Developers Conference on 13th June. The new features of Siri are now made available for all 4th generation Apple TVs. So, you can now command your device with oice, as the more efficient personal assistant Siri makes it easy for you to find YouTube videos on Apple TV. Let me explain with an illustration here- If you wish to search for Selena Gomez “kill Em with Kidness vevo” or “Same old Love official video” it is very easy with your Siri remote, just command your Siri remote “show me Selena Gomez’s Kill Em with Kindness video on YouTube.” Your Apple TV will enter your search commands into the YouTube app. On a wide side Siri can currently search 650,000 shows and movies across 20 varied services. But you should note that Siri’s search for videos in YouTube on Apple TV is distinctly different from general search. It is by the design, as experts think that combining YouTube searches with general searches would give messy experience to the user.